The cocktail hour has started and you're trying to decide what to drink. If it's before dinner, whet your appetite with an aperitif. If it's after dinner, get the digestive juices flowing with a digestif. Either way, you'll be happy you fixed yourself a drink. 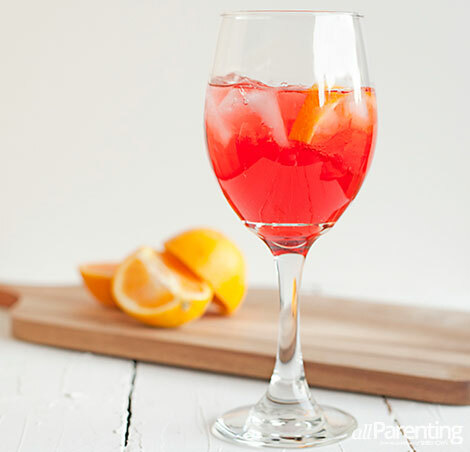 An aperitif is a pre-meal beverage that is supposed to stimulate the appetite. They are typically dry and can be as simple as a glass of dry white wine or as complex as a cocktail. Spirits such as Campari, Lillet and vermouth are all popular as aperitifs. Fill a rocks or wine glass with ice. Add prosecco, club soda and Campari. Fill a wine glass with ice. Add Lillet Blanc and top with tonic. 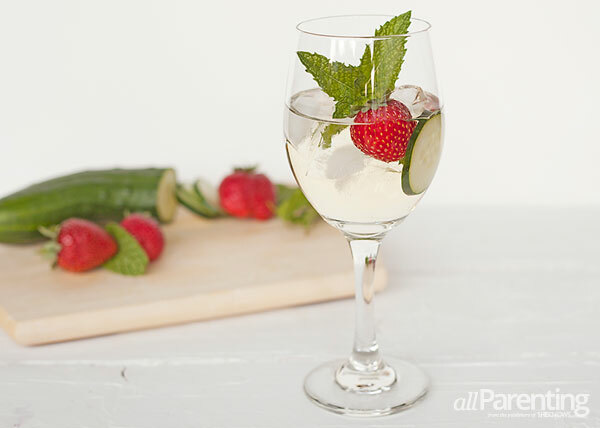 Garnish with a slice of cucumber, a strawberry and a sprig of mint. Digestifs are served after meals and help stimulate digestion, especially useful if you've had a big dinner and are feeling very full. 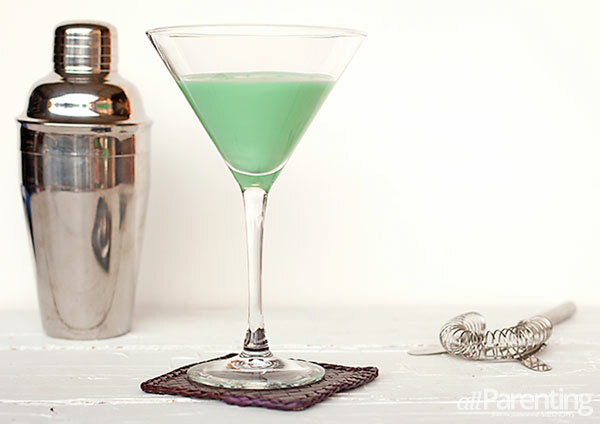 They are typically sweet drinks and can be heavier in alcohol content than aperitifs. 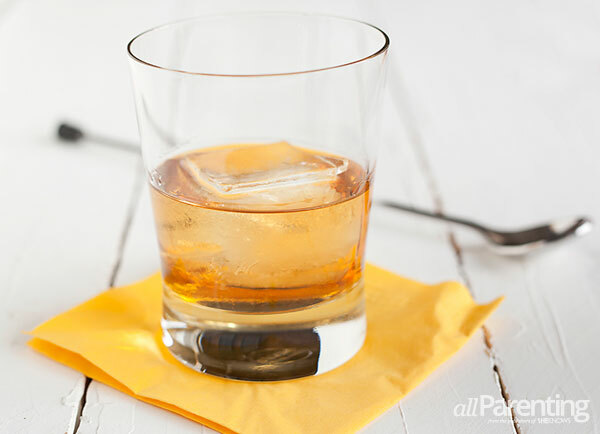 Cognac, brandy and Chartreuse can all be enjoyed in after-dinner drinks. Pour all ingredients into a cocktail shaker filled with ice. Pour all ingredients into the glass and stir gently. 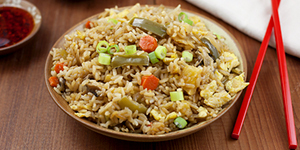 Looking for more dinner or cocktail recipes?